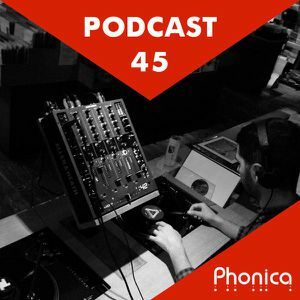 Episode 40 of the Phonica Podcast series has arrived! 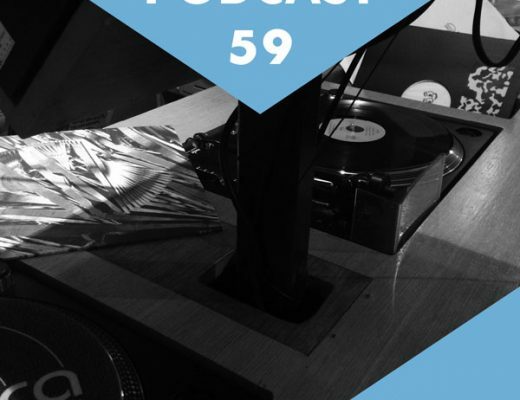 Behind the decks this month are Phonica All Stars Alex Egan & Callum Mclean providing you with an eclectic mix of some of the best records we in stock at the moment. 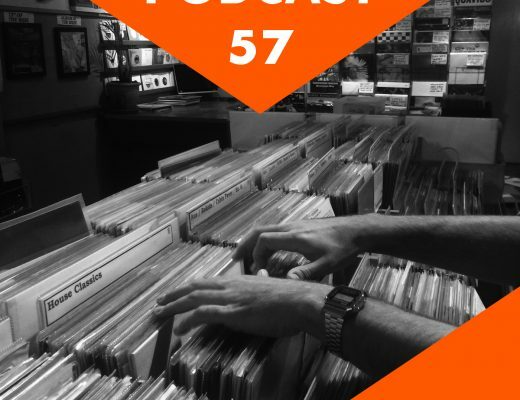 Full track is on our blog; just click the titles and you’ll be redirected to each record’s release page. Enjoy!